After 22 years as an RN, I now write about medical issues and new medical advances. Diet, exercise, treatment, and lifestyle are important. 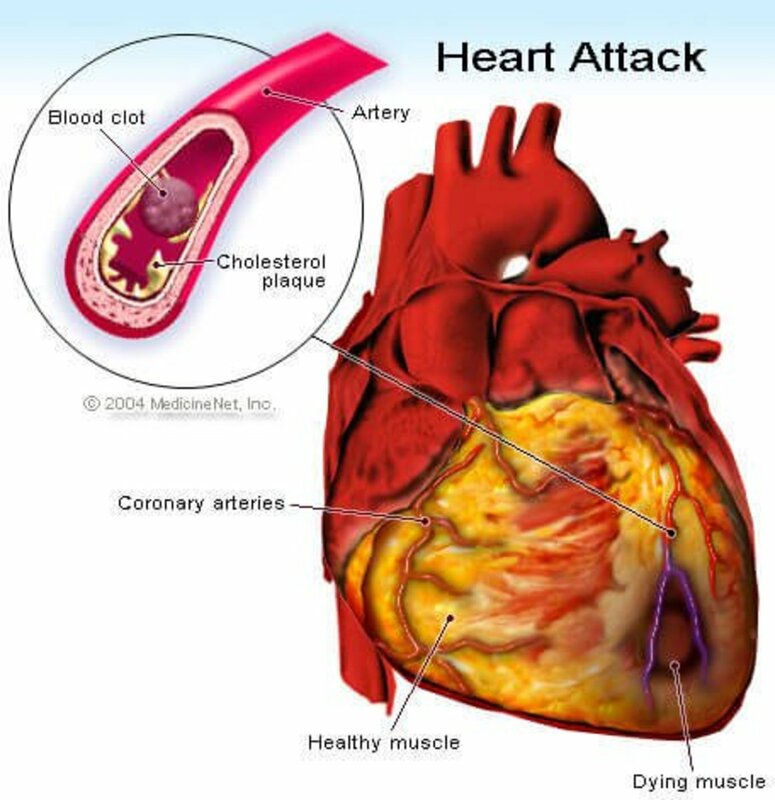 I think everyone has some idea of what a heart attack (myocardial infarction) is, but you may not know exactly what is happening physically to the body. Since heart attacks are the leading cause of death in the USA and 735,000 die annually, you may want to have a few more details. 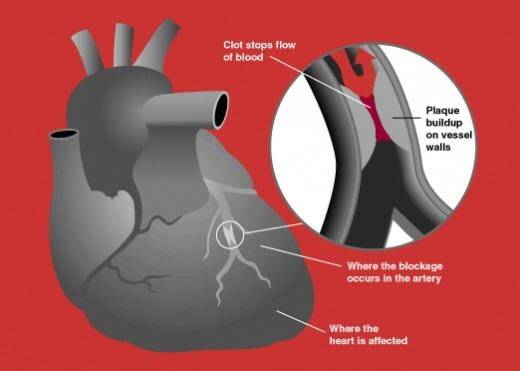 Plaque (atherosclerosis) builds up in the arteries due to fat, cholesterol and other substances in one or more arteries of the heart, which lessens or stops blood flow. Then, an electrical abnormaity (ventricular fibrillation) can occur, which causes death of some of the heart muscle and often the individual’s death. The heart has four chambers and an electrical system. In a normal heart the top two chambers (atriums) contract, and an electric current is sent to the bottom two chambers (ventricles) signaling them to contract. The contraction of the ventricles sends blood throughout the arteries of the body. When ventricular fibrillation (a lethal heart rhythm) occurs, the chambers basically quiver and do not contract. If you can reach the emergency room before this occurs, your prognosis is excellent. It is possible to have a silent heart attack, which is basically a small heart attack that does some damage to the heart muscle. This would most likely happen if there was a small blood clot or some plaque in a smaller artery. Particular characteristic markings will show up on an electrocardiogram (EKG) if you have a silent heart attack. Often people ignore these symptoms as there could be other causes for them. If you have a few of these symptoms or even a couple, the best course of action would be to see your doctor. One hospital record review found that 16% of individuals dying of a heart attack had been hospitalized within the previous 28 days for another problem. This tells us that some of these heart attack symptoms are not being considered, even by the doctors. A major heart attack will have very noticeable symptoms. The discomfort will be very noticeable, and this is the time to call 911 and take an aspirin. If you have nitroglycerin, take it. 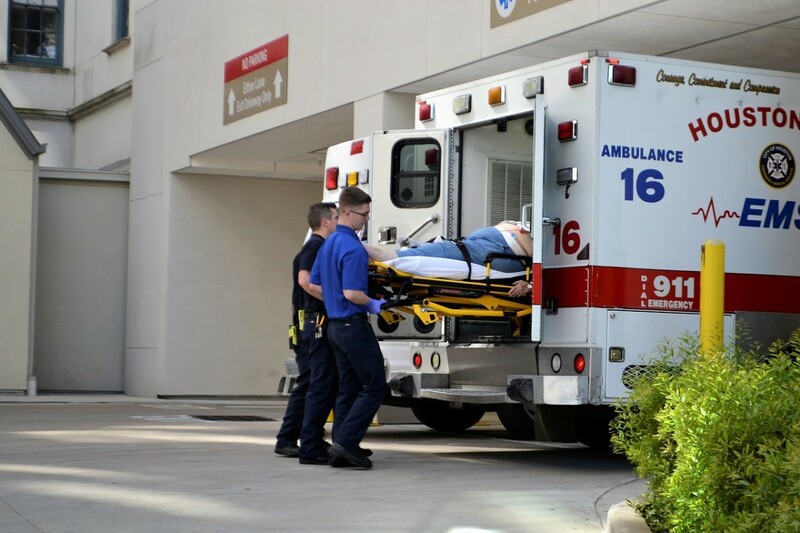 Arriving at an emergency room quickly increases your prognosis and saves the life of 90% of the patients. The remaining 10% of heart attack attack victims die later due to major heart muscle damage. Always err on the side of caution and call 911. Driving yourself to the hospital can put you and other people on the road at risk. You may have one or more of these symptoms. Indigestion, heartburn, nausea or abdominal pain. It is good to be aware of the risk factors for heart disease and avoid them if at all possible. Obviously you cannot change a genetic component or age, but you can change exercise habits, your diet and get help from your doctor to quit smoking. Another risk factor is metabolic syndrome. This reflects the combined risk factors of obesity, high blood sugar, and high blood pressure. Metabolic syndrome makes it twice as likely you will suffer from heart disease. The more of these risk factors you have the higher your risk of a heart attack. Heart attack symptoms can vary from one person to another. The pain may be severe or absent. It may be sudden or begin mildly over days or week. Not all people who have heart attacks have the same symptoms or have the same severity of symptoms. Women usually experience pain, but they often have more shortness of breath, nausea/vomiting and their pain may be in their back or jaw pain. Some people have recurrent chest discomfort or pain (called angina), which will occur with exercise or some type of exertion It will be relieved with rest. Angina is caused by a temporary decrease in blood flow to the heart. If you have chest pain or pressure that is not relieved with rest, act immediately to get help. Sometimes people wait too long as they do not recognize the urgency of the situation. Please do not make that mistake. There are clot dissolving drugs if you come to the emergency room with a heart attack. These drugs dissolve the clot and often stop any heart damage, but they must be given closely after the heart attack begins. Coronary angiogram and and a coronary balloon angioplasty are effective in diagnosing and treating a clot, which will prevent a heart attack. They open blockages to restore full circulation. I have an autoimmune disease, age above 55 and a family history of heart disease, but I never smoked. I ate pretty healthy and exercised, but when went for a treadmill test I was not allowed to leave the hospital a few years ago. My EKG was severely abnormal, and the next morning I had two stents place in one of my arteries. I never had symptoms! I did not have disease in any other arteries either. The doctors stated that they thought my disease was due to the medications I had received for systemic lupus. I probably would have had a major heart attack if this had not been discovered. This is a serious topic as it claims so many lives in the USA and in other countries as well. It is important to see your doctor regularly, and report any symptoms to that doctor. 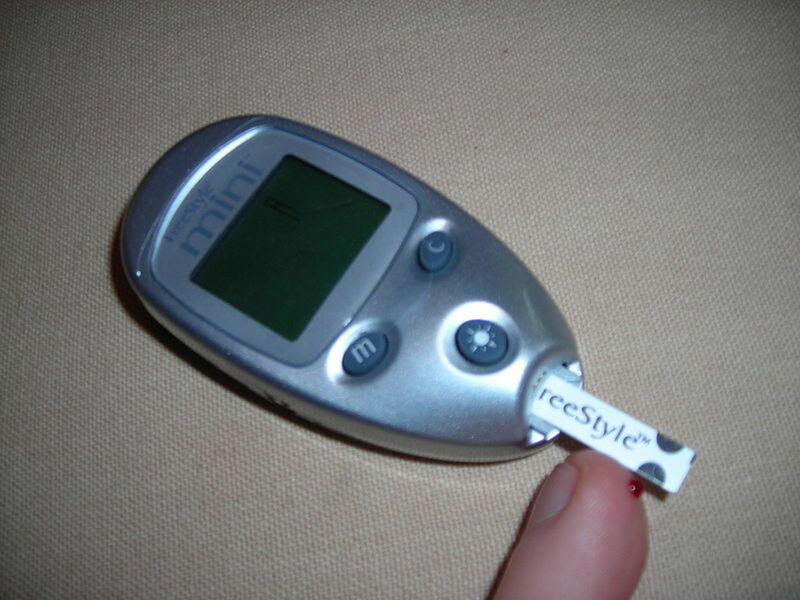 If you are a diabetic it is doubly important. Signs and Symptoms: How You Can Know if You are Having a Heart Attack! Dianna, I have heard of so many people having heart attacks and not realizing what was happening. Women in particular do not always have the typical symptoms that people know. Thanks so much for your comments. So glad they discovered your problem before anything serious developed. We have friends who recently had heart attacks and didn't even know they were experiencing them at the time. This is an important article for all to read. Linda, I think the fact I had no other narrowing in the rest of my arteries, so I am not too concerned. My cholesterol has been good as well. Hi Flourish, I didn't actually have a heart attack as they caught the blockages in time for the stents, and I haven't had any further problems with my heart. It is hard for people with autoimmune diseases to sometimes differentiate between arthritic type pain and discomfort due to the heart. That was my case. Anyone with an autoimmune disease will probably have some type of discomfort for their entire life. Hi Venkatachari, I thought the images would be helpful as I wanted to make the information more understandable. I sure appreciate your comments. Genna, I surely am blessed. I hear of young people having heart too frequently, so I hope people that read this article will pay attention to any symptoms that could mean a heart attack. Thanks so much for your comments. Linda, I debated whether to share that information since I had no symptoms that I related to my heart, however, I have systemic lupus. Thanks for your comments. 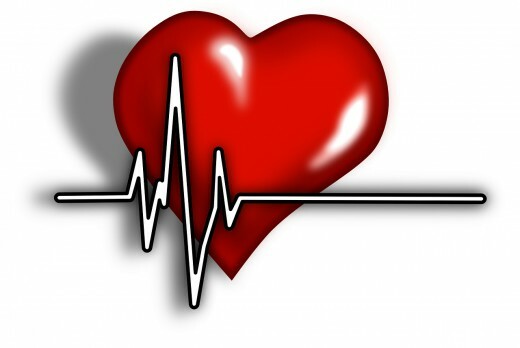 Blogchick, I appreciate your comments about the tips and signs for heart attacks. Thank you for sharing all of the information about a very important topic, Pamela. Your description of your own experience was interesting to read. I hope you never have problems with your heart in the future. Thank you for sharing some helpful tips about the signs and warnings of a heart attack. Your article was very informative. I'm so sorry to learn about your heart attack as well as your lupus. As I read the symptoms, I was wondering how people with autoimmune disorders like MS, lupus, etc. would be able to differentiate some of the signs as their unfortunate normal vs. a heart attack. I hope you are doing well and keeping your spirits up. Venkatachari M, I am glad the article with the pictures was helpful. Thank you for your comments. Peg, You are spot on. Following through with the cardiologist is so important, and when everything out well there is peace of mind. Thanks for commenting. Peggy, I am so glad this article was helpful. I appreciate your comments. Very useful information. The above images and the tips provided are a great guidance to people to be careful and act in time. Important symptoms to know for so many reasons. My PCP recently advised me to go to the heart specialist and have a complete workup. Thankfully, everything seems to be in working order and it's a good feeling to know there is no cause for alarm. Better to be sure if there is any doubt. This is so important to know. Thanks for highlighting the early signs of a heart attack. Pinning this to my health board. Ethel, I am glad to hear your uncle is doing okay. You are right, women tend to have more unusual symptoms than men. I am glad you are aware of the symptoms, and I appreciate you sharing your experience. Louise, I appreciate your stopping by and commenting. Victoria, I have not had any heart problems since those stents were put in and I have a routine appt. with the cardiologist annually. Most people have symptoms, so I am a bit unusual in that regard. Getting help at the first sign of symptoms is the best defense to be treated. With all the healthy things you do for your family I doubt your family will have problems. Thanks. Sherry, People do confuse the symptoms, and the main reason probably is that the vagus nerve that reaches the heart, lungs and the stomach. Doctors will rule out heart problems first in the ER, and then look for stomach problems. I appreciate your comments. Ann, I didn't get number of heart attacks for other countries, but it does not surprise me that Britain also has a high number of heart attacks. My goal for this article was to get people to realize they should not ignore possible symptoms. Thank you so much for your comments. That was very helpful and informative to read. Thankyou. When I lost my father back in 1969, we simply did not know what we know today. He might have been saved if information had been available. Today we have this information, which you have shared, and many potential attacks can be prevented if we are just aware. Good article, Pamela! That is so scary. What great information though. :) I hope this isn't something you're going through right now. Informative article. Many people confuse heart attack and angina with heart burn due to similar chest pain symptoms. It is really important to know these early signs. This is such an important issue to highlight. 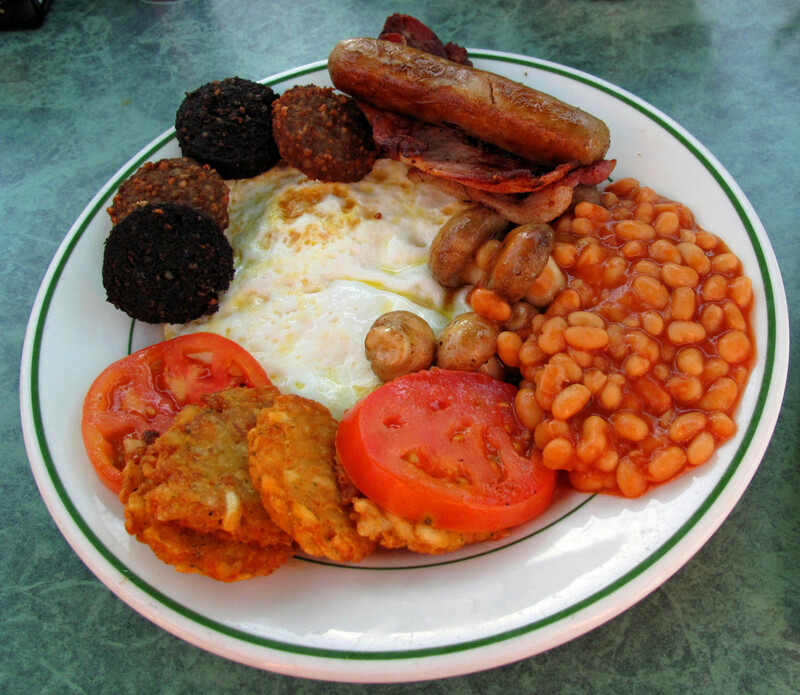 Heart disease is prevalent in Britain too and there are far too many people who are overweight. I think some people ignore any slight symptoms because they are scared of the possibilities - I think the being scared should make them take action! Thanks for a clear and concise picture of the symptoms and what to do - this could indeed save someone's life, Pamela.